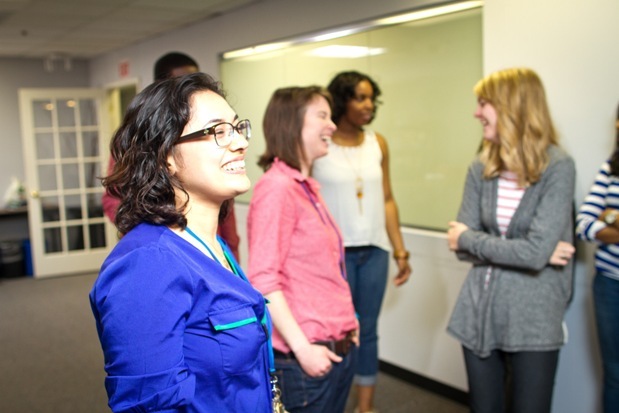 Community Connections has a series of expanding programs and is often seeking to fill clinical, research, administrative and accounting, and residential positions. We are committed to diversity in our employment practices and have a policy of equal employment opportunity that does not discriminate in the terms, conditions or privileges of employment on account of race, color, religion, national origin, gender, sexual orientation, age, physical or mental disability, or otherwise as may be prohibited by federal and state law. If your interested in working with us, please review our current employment opportunities: Work with Us. If you are a student, please visit Intern with Us to learn more about internship opportunities for both graduate student and certified peer students. 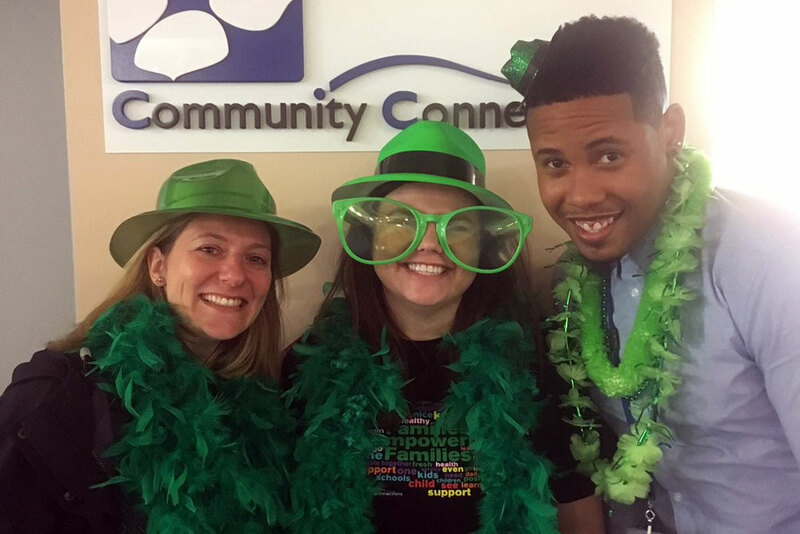 Community Connections offers comprehensive benefits to support its employees and their families. We encourage employees to enroll in any or all of the offered benefits to customize a benefits package that effectively meets their needs and the needs of their family. Our Human Resource Department offers assistance in selecting which benefits are right for you!